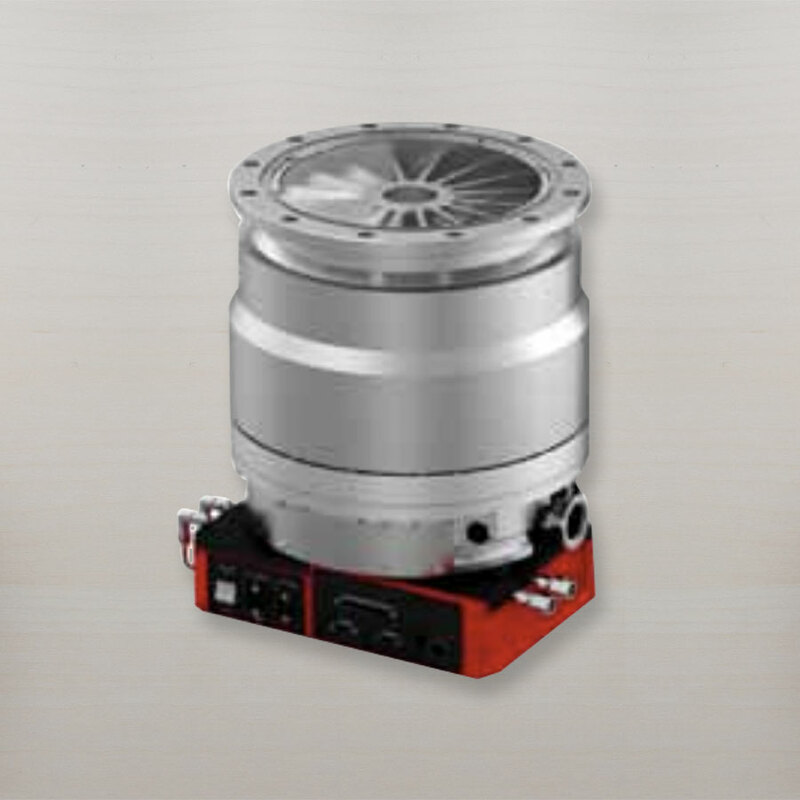 The first STP magnetically levitated turbo pumps were sold in 1983 worldwide. 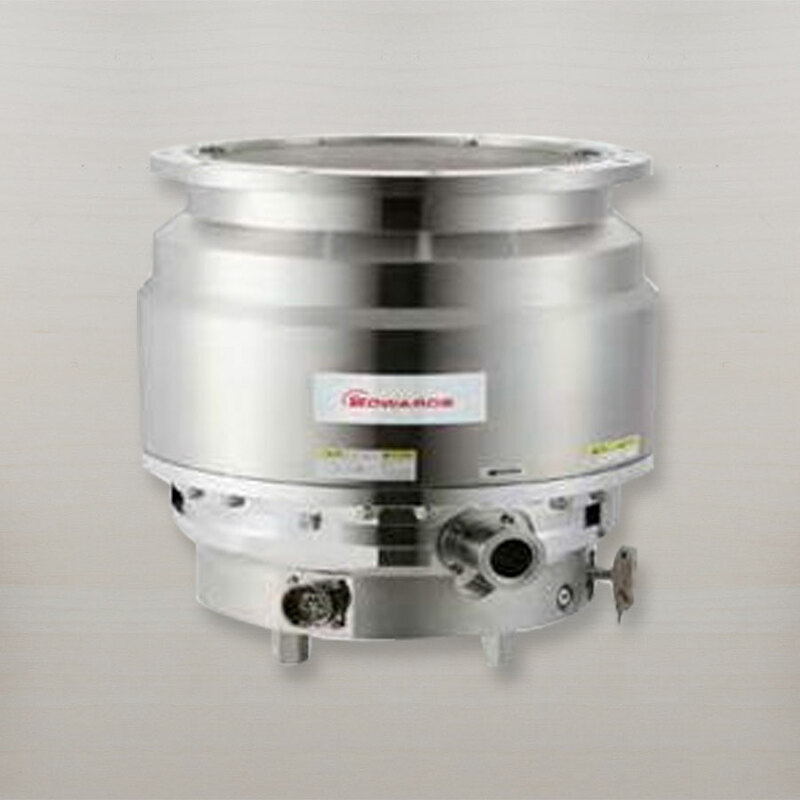 Today the STP turbo pumps account for 85% of the semiconductor and process tool market with 166,000 units sold. 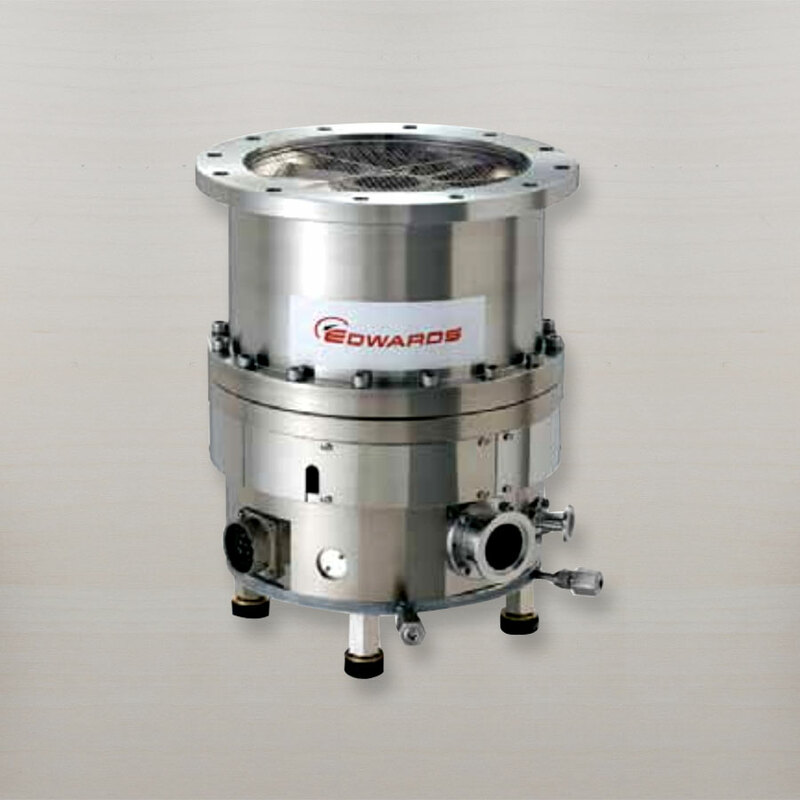 They demonstrate exceptional levels of reliability, class leading performance, and low cost of ownership on the harshest applications. 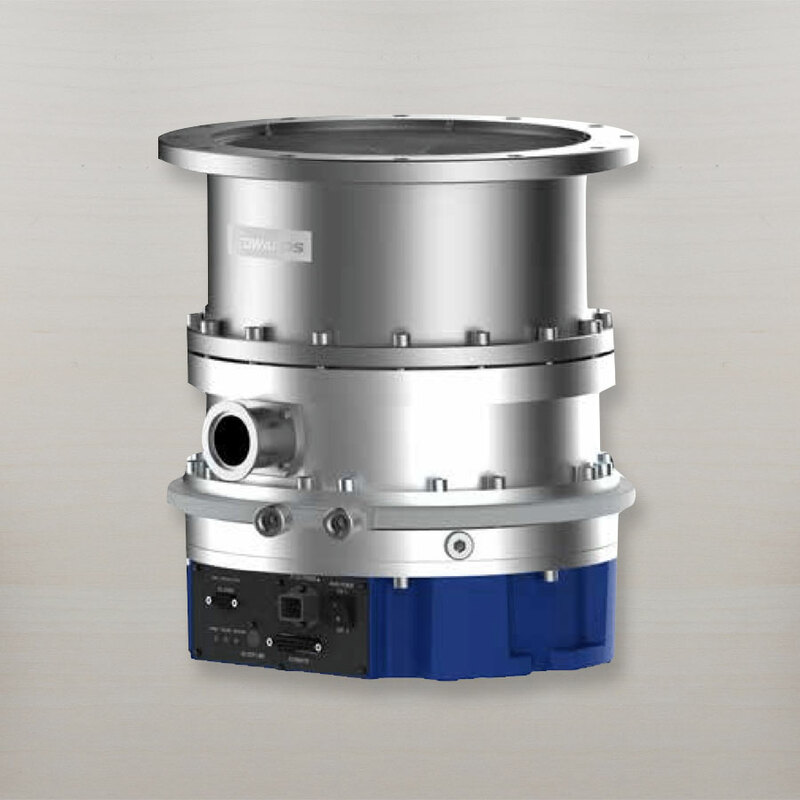 The STP pumps are the first choice for applications demanding high up–time, hydrocarbon-free pumping, minimal maintenance, and low vibration. 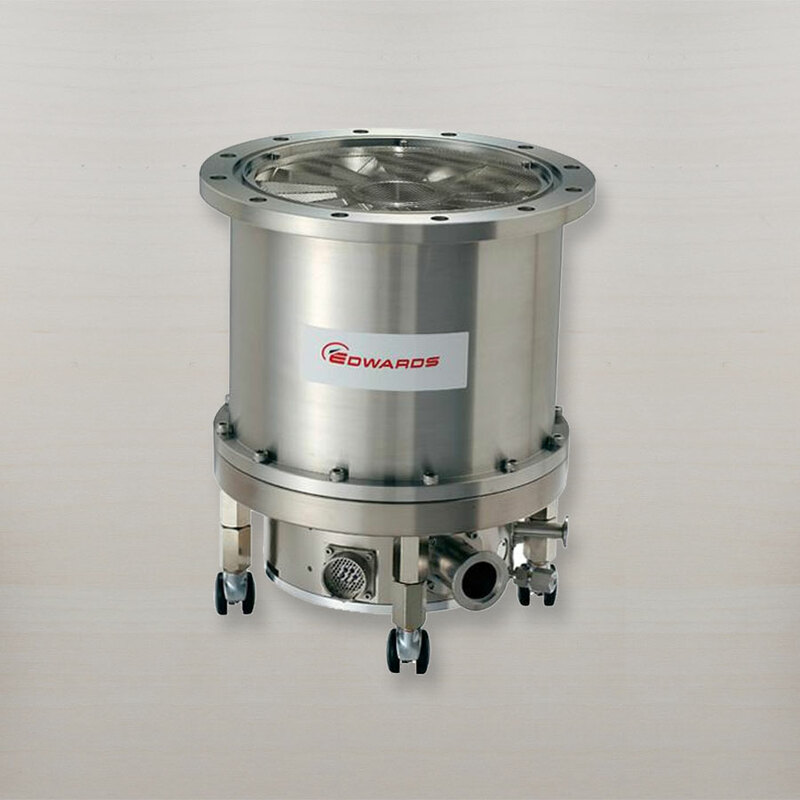 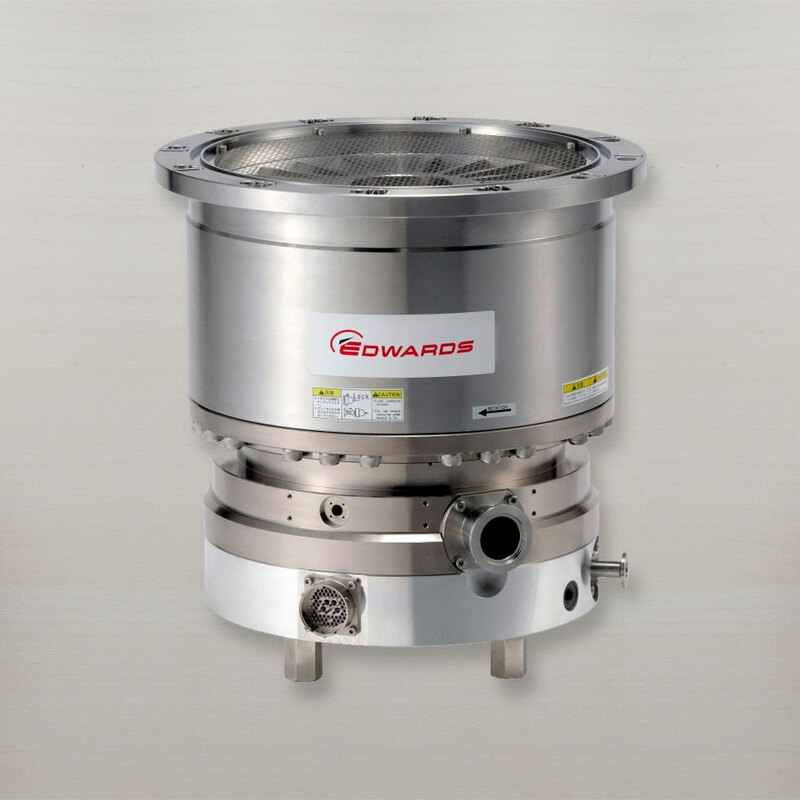 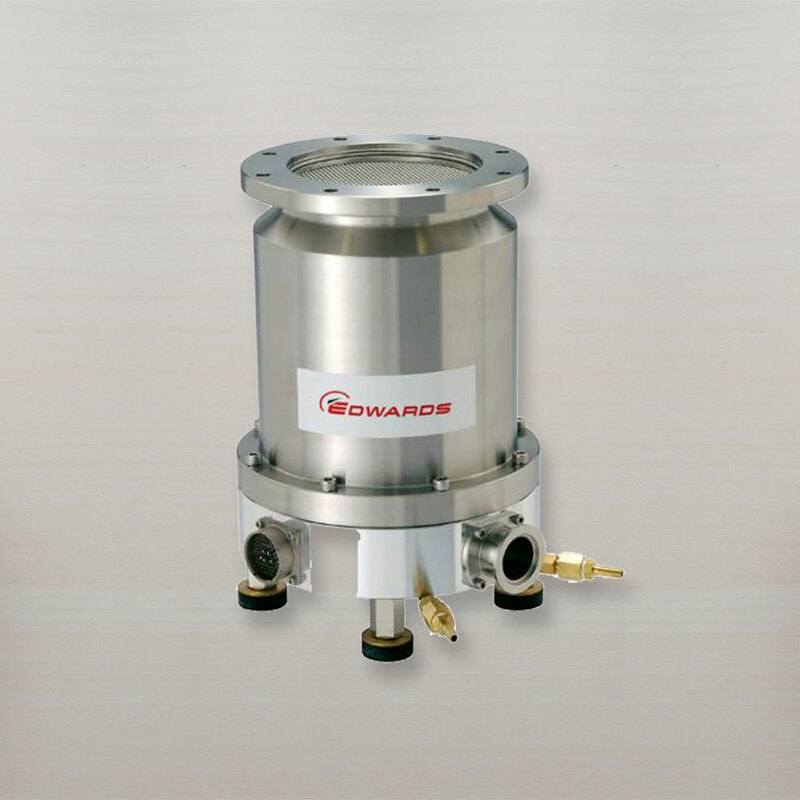 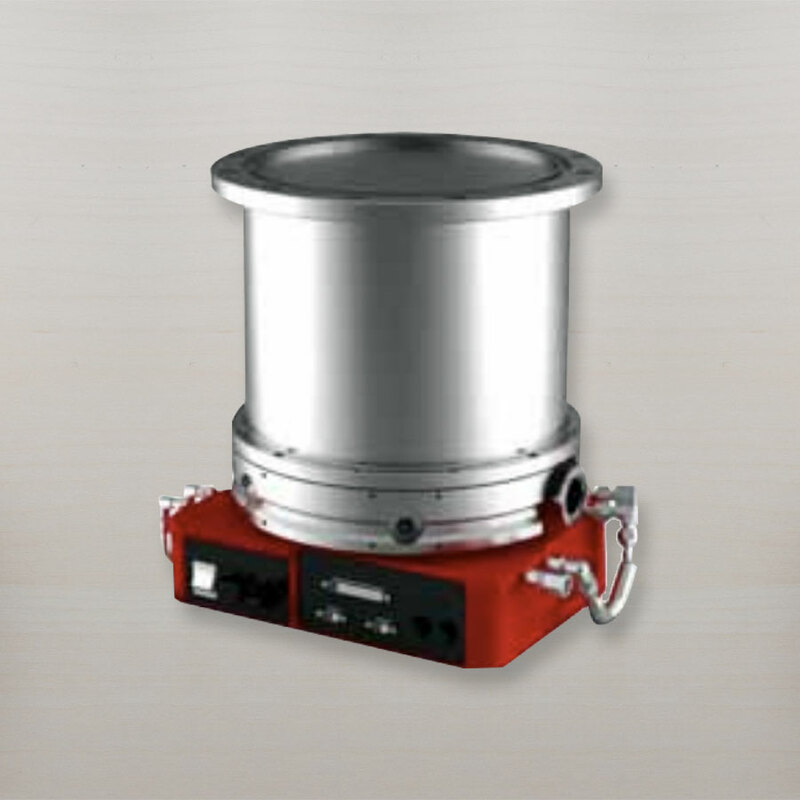 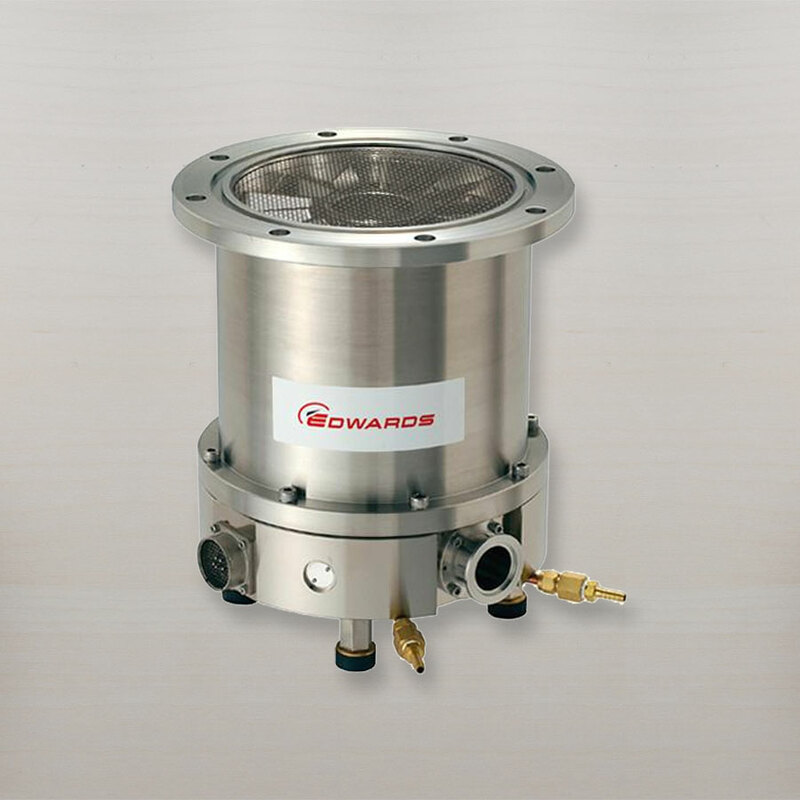 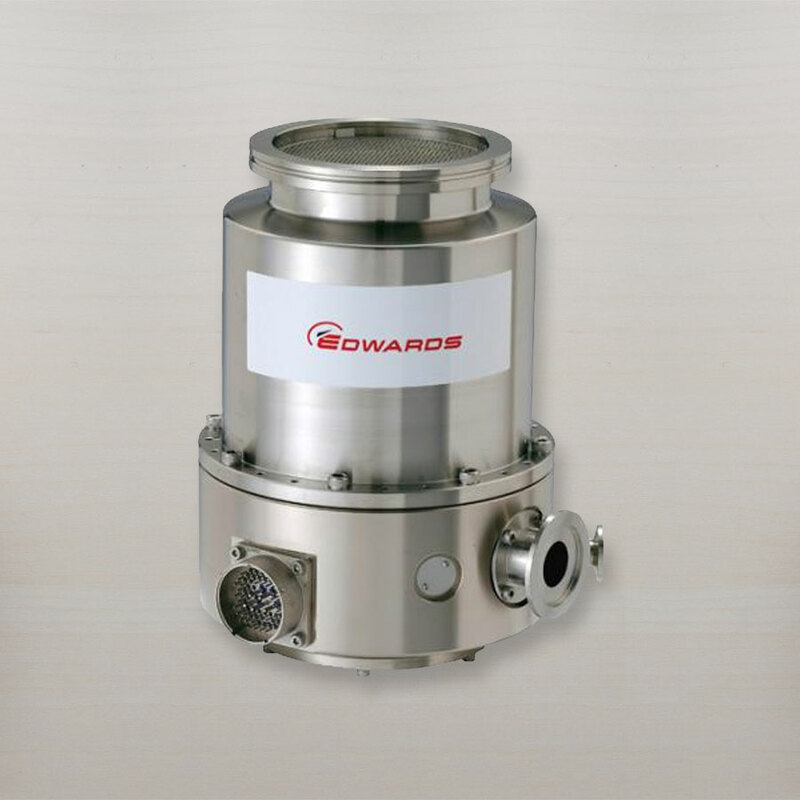 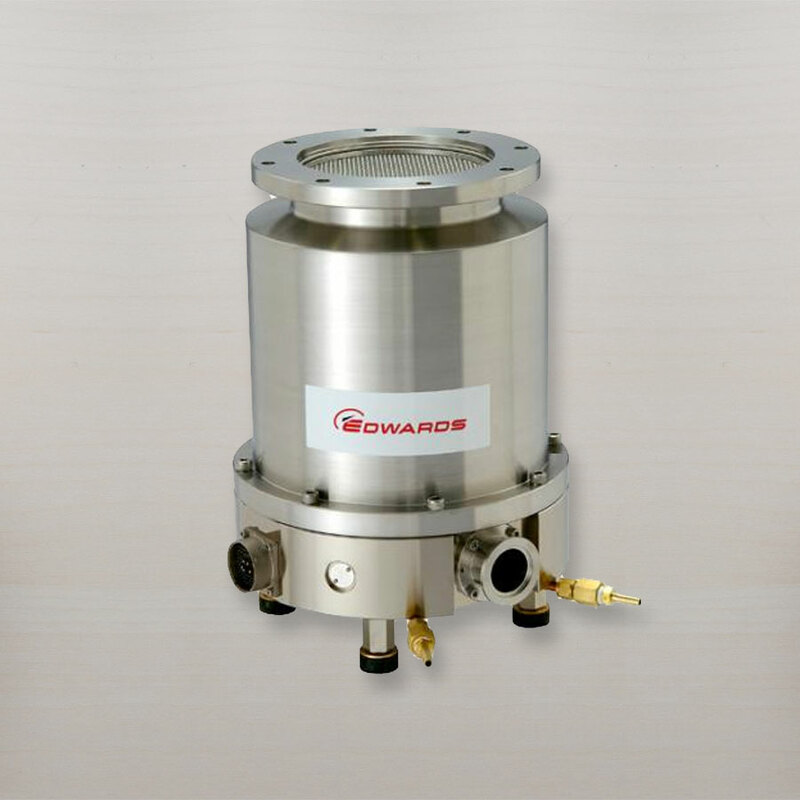 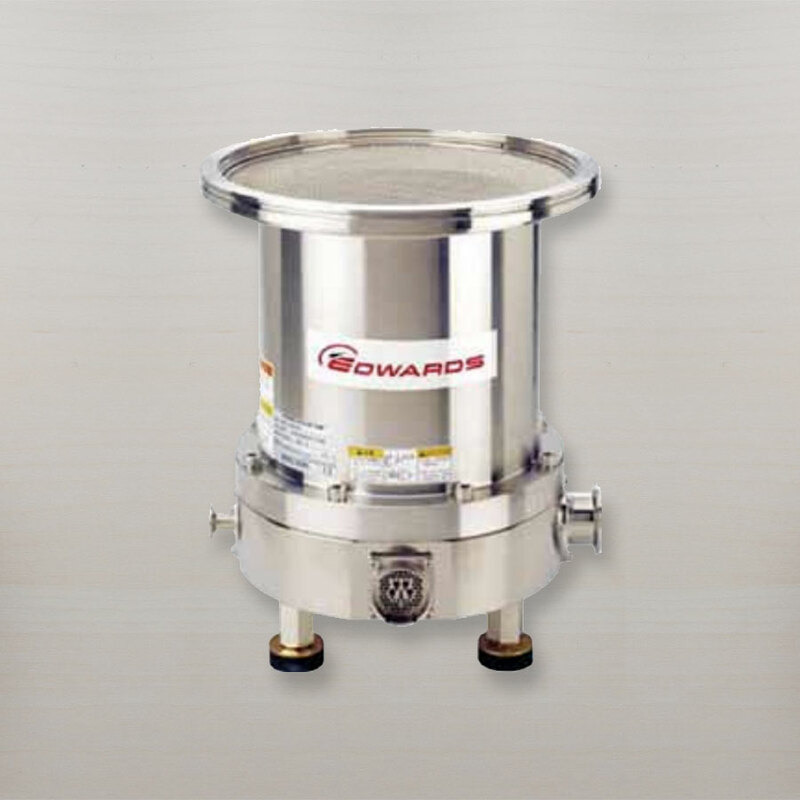 The use of magnetically levitated bearings eliminates the risk of contamination, while ensuring the units resist rapid changes in gas throughput and mechanical shock. 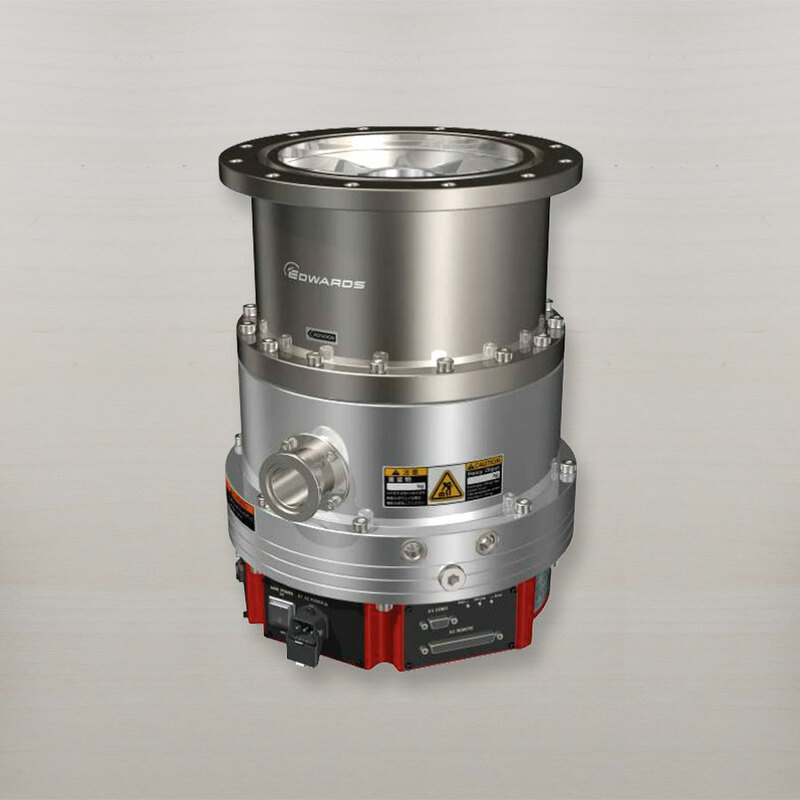 Newer styles are designed with integrated controller and power supply. 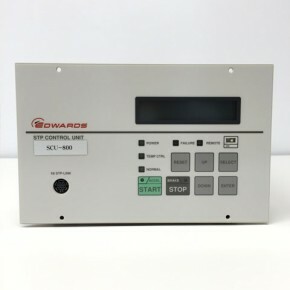 The SCU turbo pump control unit is a fully digital controller, and has perfect compatibility with the magnetically levitated turbo pumps. 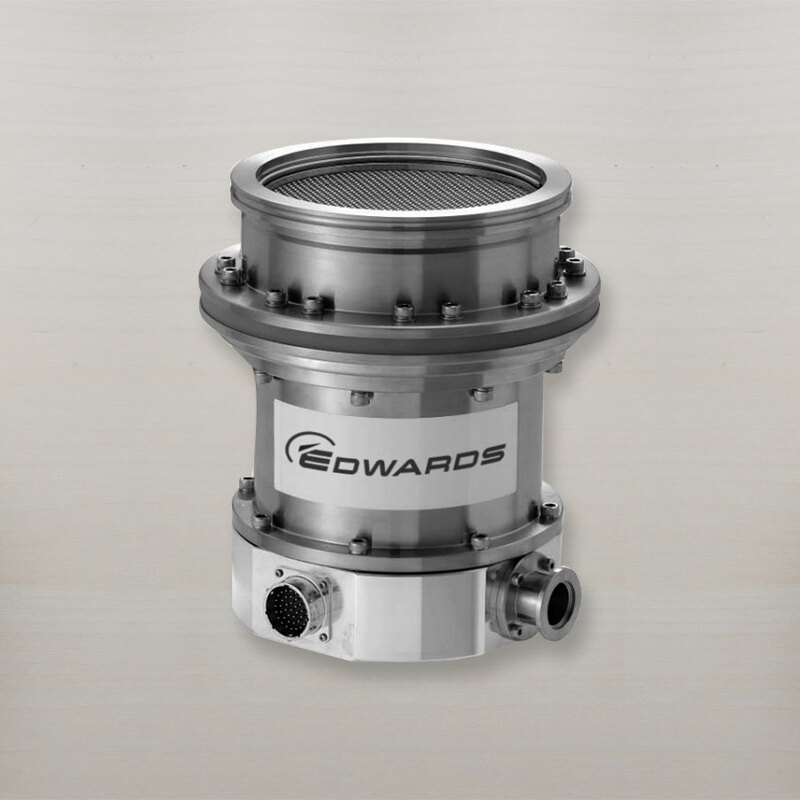 The new AVR (Auto Vibration Reduction) technology achieves a further reduction in vibration levels, and the advanced pre-maintenance call function provides advanced notice of precise maintenance time.